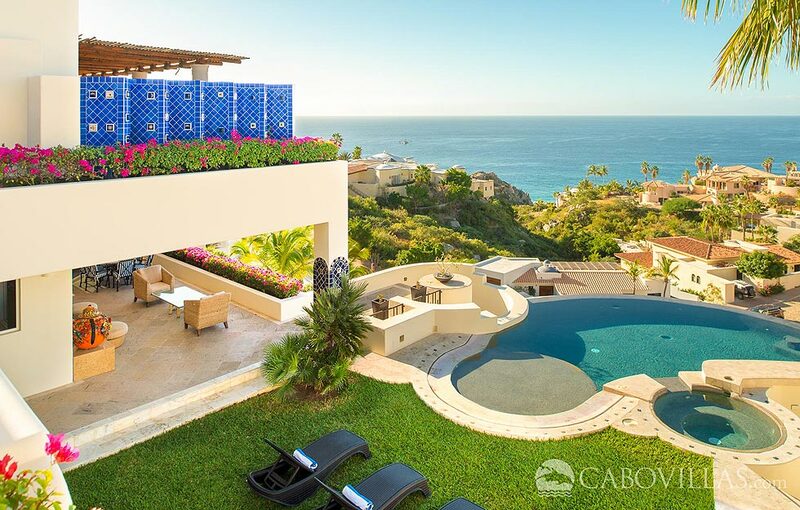 When you’re shopping around for your dream villa vacation in Los Cabos, making the final decision can feel overwhelming. With so many options, you want to be sure you’re getting the best vacation value and service. Luckily, when you book direct with us you can bypass costly hidden service fees while enjoying exceptional insider expertise and service. Did you know that most of the “big” online travel companies charge hefty extra fees in addition to your villa rental? While it may seem like you’re paying more for premium service, the reality is you’ll get a better vacation value and better service when you book directly with well-established local experts like us. Skip the hidden fees and take advantage of the in-depth expertise of our team – available throughout your stay. 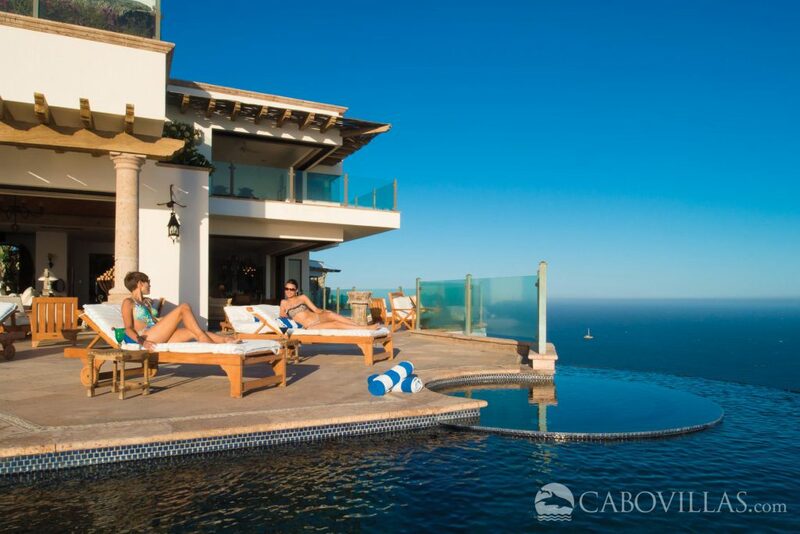 Specializing in Los Cabos for over 30 years, nobody knows the destination better or has a bigger inventory of villa rentals in Cabo. Ultimately, you’ll be getting a better deal, as well as peace of mind. 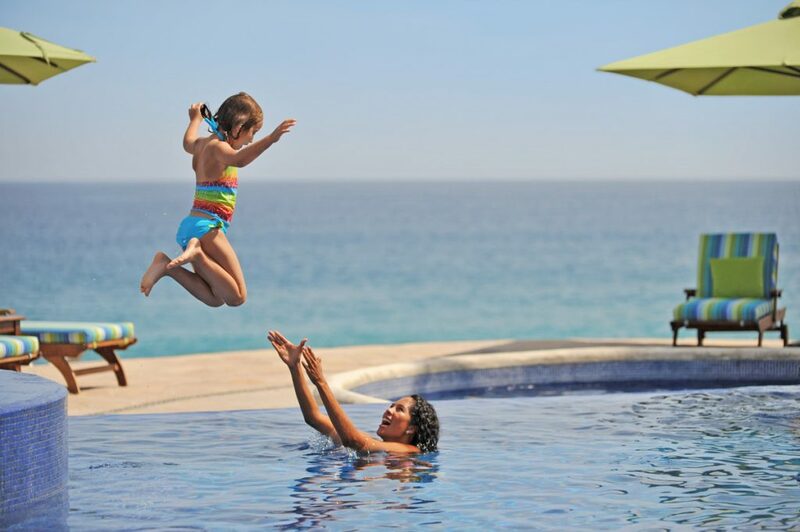 Looking for the perfect vacation rental in Los Cabos but feeling confused by all of the choices? 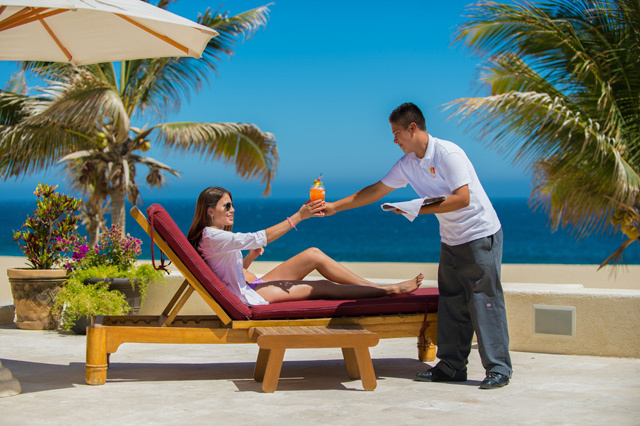 When you plan your trip with us, a Cabo specialist from our team will help match you with the perfect property for your budget, needs, dates and style. Whether it’s a family reunion, destination wedding or getaway with friends, enjoy the experience of having the guesswork eliminated and all of your questions answered. During your stay, you’ll enjoy the service of a dedicated concierge specialist to help you with any needs that arise and 24/7 customer service support. Ready to start planning your villa vacation? Book direct & save.